Thumbs up for Mi Cloud (Xiaomi) because the ability to read synced SMS messages. Don’t know if it’s a new Android feature or Xiaomi improvement, but I definitely like network connection speed in the status bar. My older Nexus tablet is slow when toggling WiFi so I disabled accounts auto-sync, but needed a solution to auto enable when charging. So I found an automation app Automate and made a flow for it. >> Device 0 (VID=18d1 and PID=4e41) is a Google Inc (for Asus) Nexus 7 (MTP). 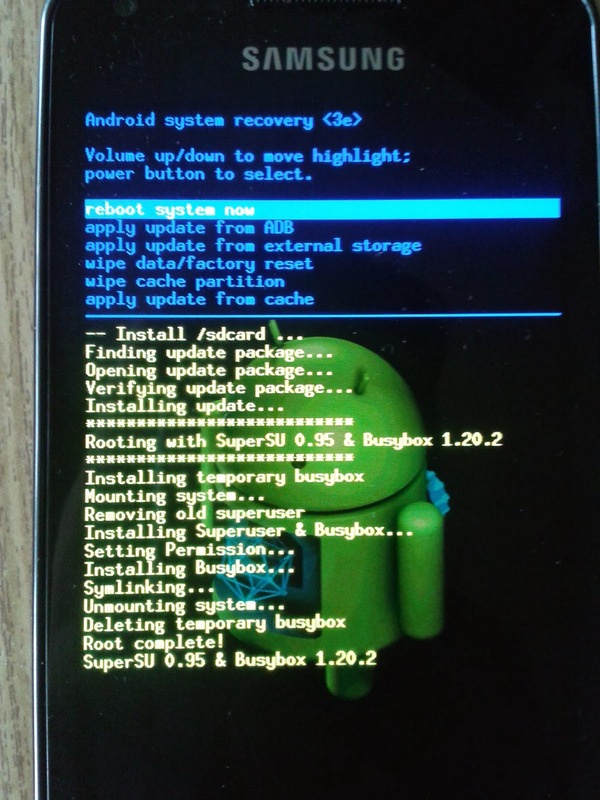 Today I googled my Androids firmware build code I9070XXLQG and read http://www.ibtimes.co.uk/galaxy-s-advance-root-i9070xxlqg-android412-jellybean-485079. I have Android 4.1.2 Jelly Bean official update on my smartphone, which I updated with Samsung’s Kies over USB cable. In a nutshell, rooting is adding su (SuperUser) binary into /system/bin.